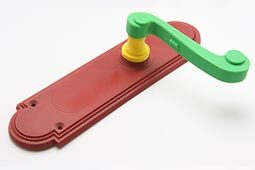 Here at Woodhall Products Ltd our 3D Technology department allows us to design exciting new products. 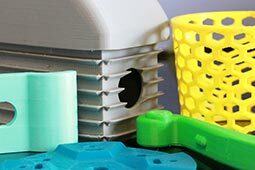 Our 3D Design systems can draw and model new prototype components for customers who require detailed products that are starting or still in development. 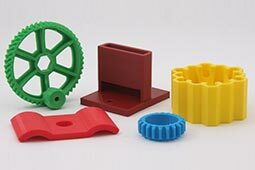 Also 3D designs can be used to modify or improve components prior to manufacture, quickly and cost effectively. 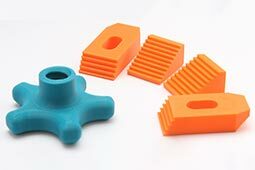 Newly designed prototypes can then be 3D printed for testing, this is a unique way to evaluate products prior to production. These working low cost samples can easily be modified and reprinted if necessary to suit any changing circumstances. This is a great way to evaluate the size and fit etc. of new products or components. 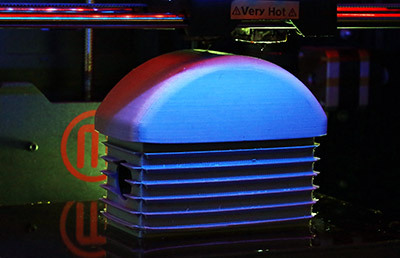 We have a range of 3D printers which enables us to print drawn models small or large, whether they are a single or multiple models of the same component. The 3D printers are also used to make our own ‘ZYYP’ multi plastic component tooling. This special kind of tooling was created by our design department and is called ‘ZYYP’ which allows us to support the creation of new tooling for customers or for our own internal use. The Multi plastic component tooling gives massive advantages over standard tooling methods via reducing the time to produce and the final costs. Our scanner is still under development but when available it will allow scanning of products which in turn can be printed, modified or redesigned.